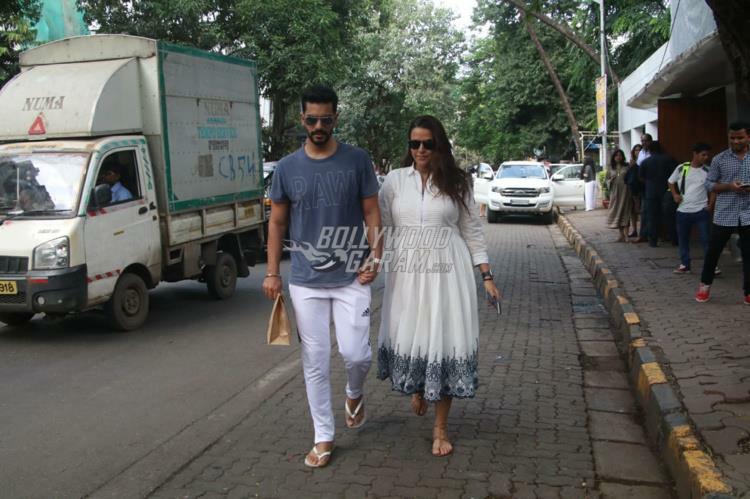 Neha Dhupia and Angad Bedi have been in news since the time they announced about their surprise wedding. Soon after they announced their wedding, the couple broke another news that they are expecting their first child together. However, speculations of Neha being pregnant had started doing the rounds soon after their wedding. 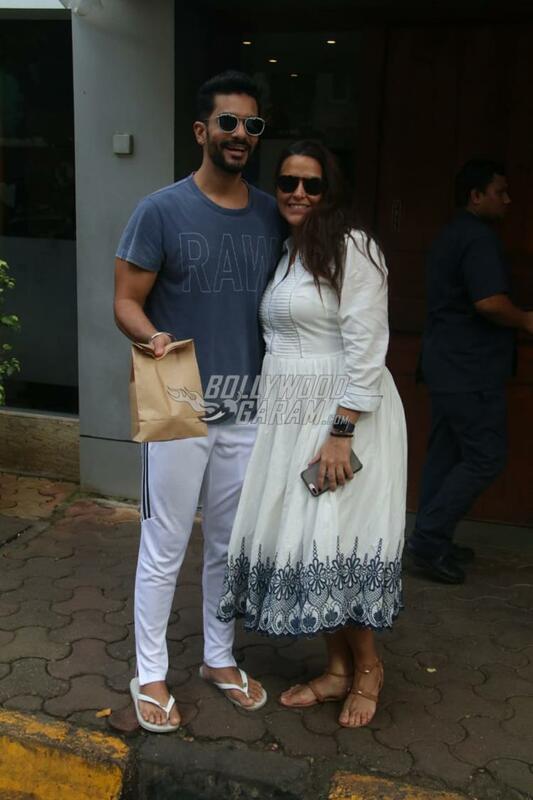 Neha and Angad were snapped post a lunch outing in Mumbai on September 2, 2018. Angad had constantly defended about the constant allegations made on Neha, while the actress maintained a dignified silence. The couple made the announcement by posting a few pictures together while Neha showed off her baby bump. The pictures soon became viral and the speculations turned out to be true. 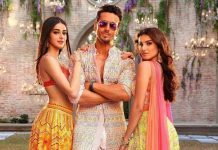 Neha and Angad got married in an intimate wedding ceremony amidst just the close family members on May 10, 2018 just a couple of days after Sonam Kapoor and Anand Ahuja got married. The news about their wedding came as a surprise to some of their close friends as well.